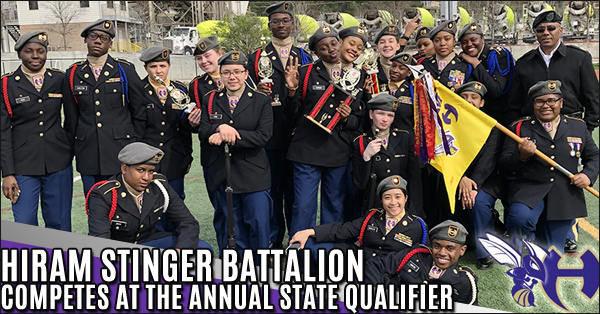 Hiram Stinger Battalion Drill Team Competed at the Annual State Qualifier (Regional) Meet hosted by Maynard Halbrook Jackson High School. The meet proved to be very eventful for the team as they placed in both male and female events. 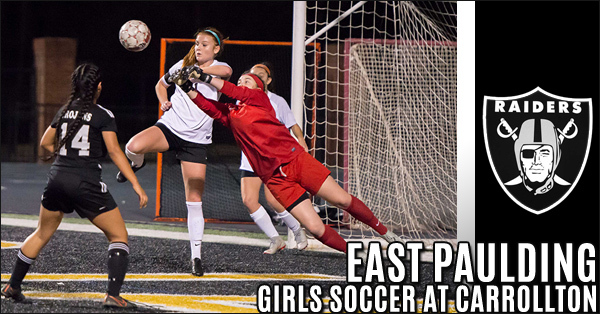 The East Paulding Girls Soccer team began Region play with a tough 2-1 loss at Carrollton on Friday night The Raiders lone goal was scored by Senior Captain Kirsten Deaton. With several Division 1 college signees on their roster, the strong Carrollton club kept the pressure on the East defense all match long. 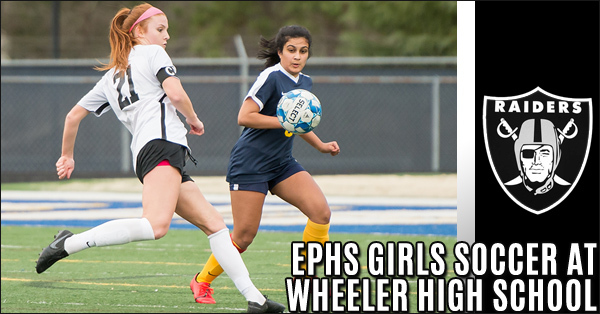 EPHS Girls soccer standout, Senior Captain Lauren Bergevine, is showing why she's a two-time All-Region selection. 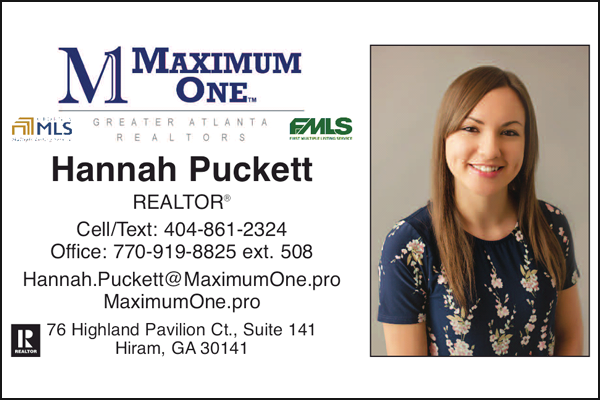 She pumped in 4 goals in a 5-1 East Paulding road game defeat of Wheeler on Tuesday. Freshman Lauren Gramling continued her scoring streak with a nifty header goal as well. 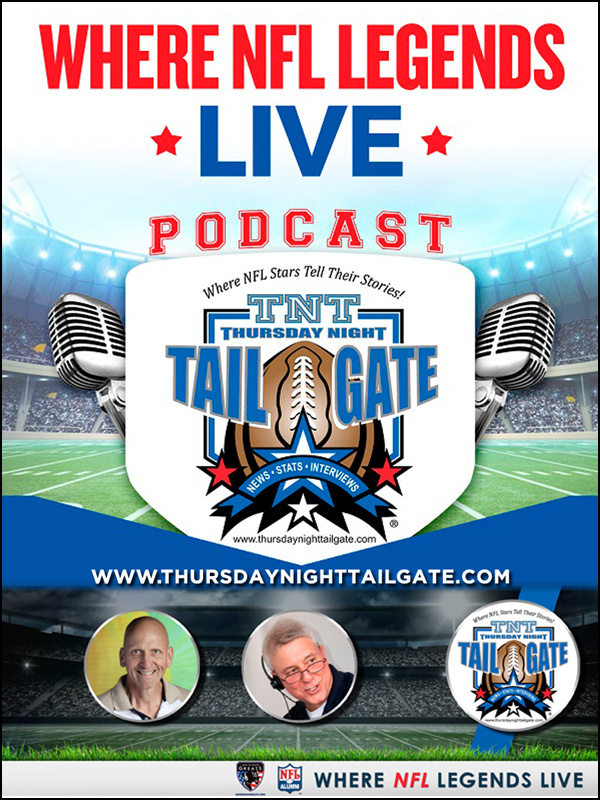 The two have shouldered the Raiders' offense this season. 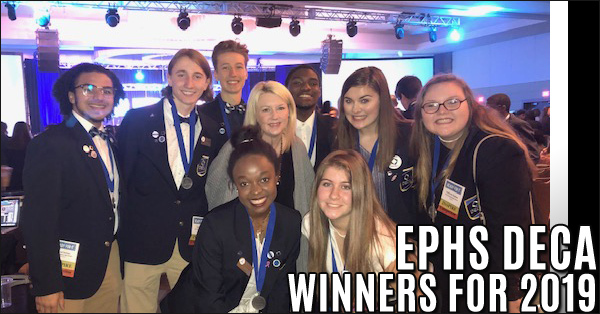 EPHS DECA heads to Orlando, FL in April for DECA’s International Career Development Competition. 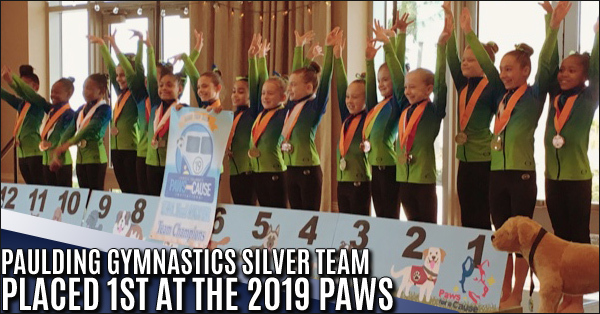 Paulding Gymnastics Silver Team placed first at the 2019 Paws for a Cause Invitational! Over 1500 gymnasts from multiple states across the country competed at this year’s gymnastics event. 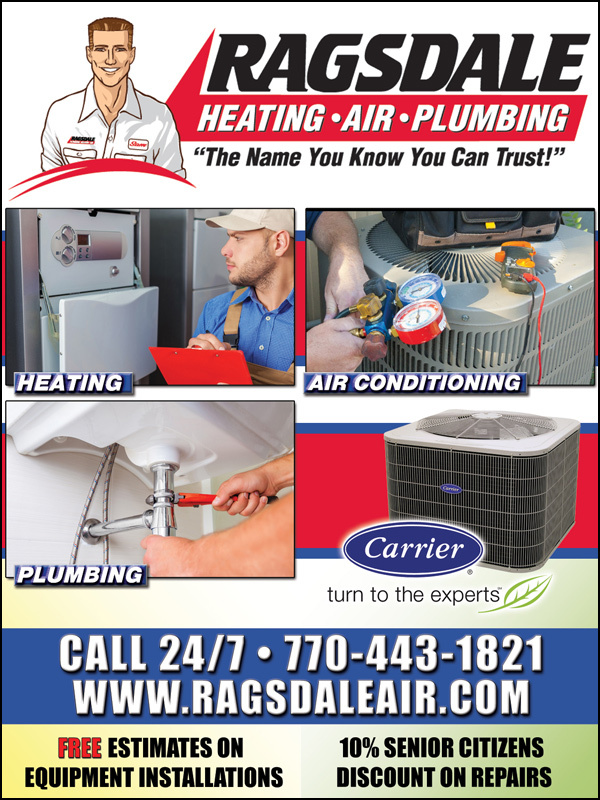 Congratulations to Paulding Gymnastics for the huge victory and we look forward to the continued successes. Georgia Highlands College was listed by Rice University-based publisher OpenStax as one of the top 10 schools that have served the most students with the adoption of free college textbooks in the 2017-18 school year. GHC was one of only two colleges in Georgia listed. 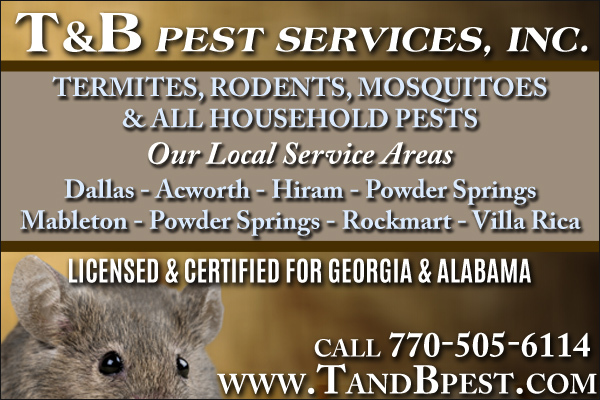 The University of Georgia also made the list. 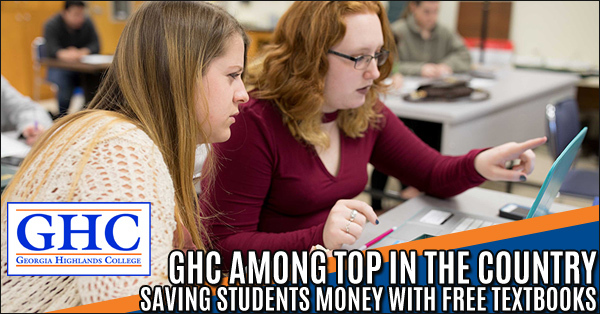 To date, GHC has saved students over $6 million by eliminating textbook costs and providing free digital options. 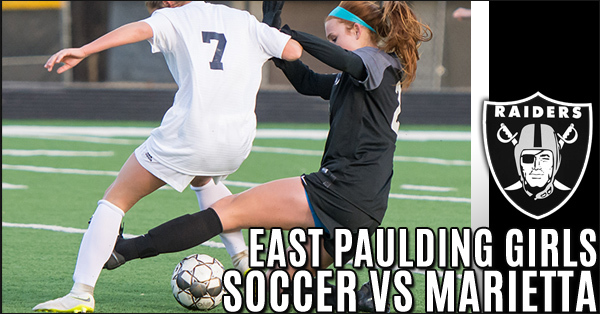 A maturing East Paulding Girls soccer team dropped a tough 2-1 decision to a strong Marietta team on Friday. East put the pressure on during the second half and freshman Lauren Gramling found the net in her second straight game to tie the score. Marietta went on to score the game-winner later in the half and East was not able to overcome a well-coached and skilled Marietta team. 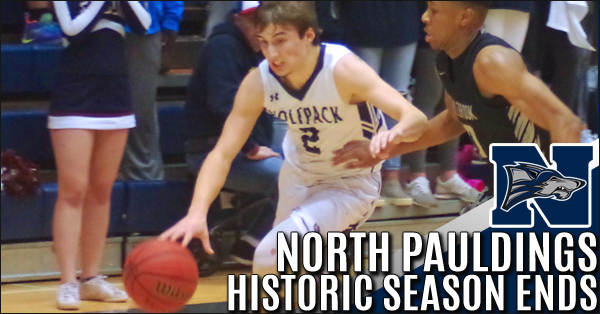 The North Paulding boys basketball team lost their first-round game in the state playoffs to a gritty Pebblebrook squad from Mableton by a score of 57 to 53. The Wolfpack fought hard and jumped out to an early lead and led 18 to 12 after the 1st quarter. 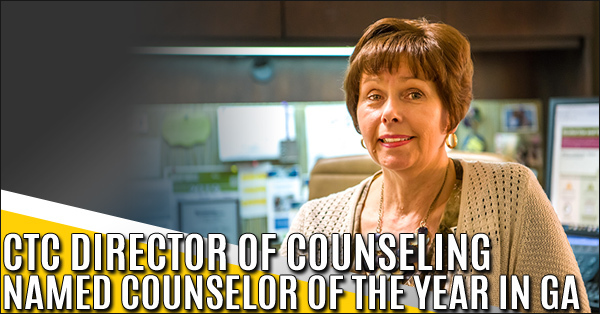 Chattahoochee Technical College Director of Counseling Cheri Mattox-Carroll has been named Counselor of the Year by the Georgia College Counseling Association (GCCA). A 24-year employee of the college, Mattox-Carroll is a licensed professional counselor, with board certification in telemental health, as well as a licensed certified professional counselor supervisor. 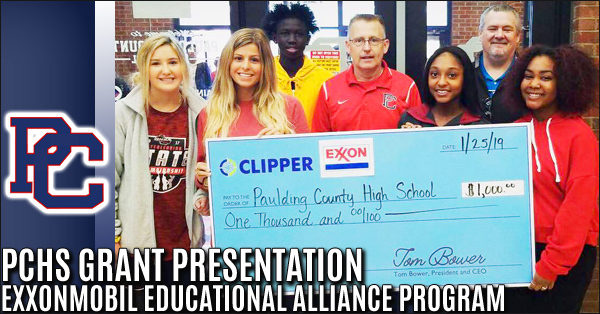 Clipper Petroleum, an ExxonMobil fuel distributor based in Flowery Branch, Georgia in partnership with the ExxonMobil Educational Alliance Program, announced today it has awarded 63 grants to K-12 schools in Georgia, South Carolina, and North Carolina as part of its commitment to support and strengthen local communities. 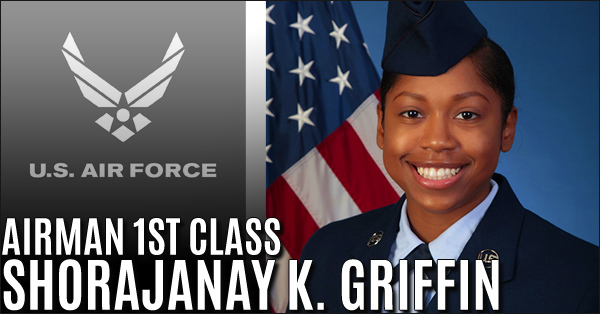 U.S. Air Force National Guard Airman Shorajanay K. Griffin graduated from basic military training at Joint Base San Antonio-Lackland, San Antonio, Texas. 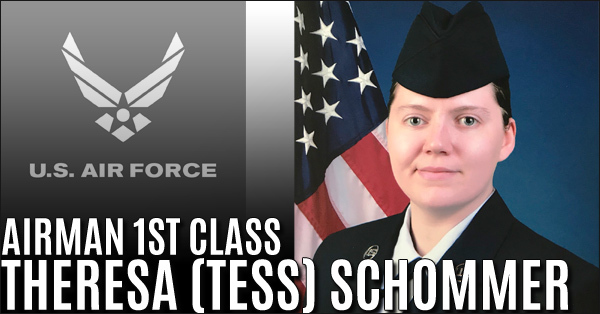 She is a 2018 graduate of Villa Rica High School, Villa Rica, Ga.
U.S. Air Force Airman Theresa (Tess) Schommer graduated from basic military training at TRS 321 FLT 152 Joint Base San Antonio-Lackland, San Antonio, Texas on January 31, 2019. Published: 28 January 2019 | Written by LTC (Ret) John C. Moyse Jr. 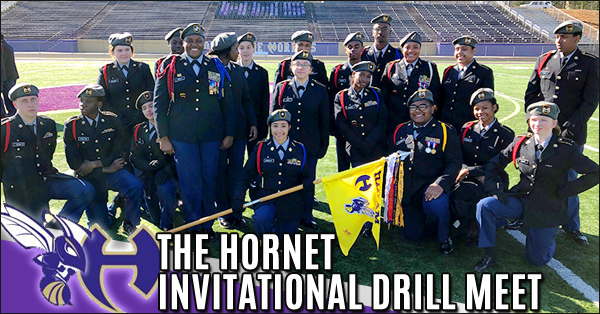 The Hiram High School Stinger Battalion hosted its annual Hornet Invitational Drill Meet on Saturday, 26 Jan 2019. 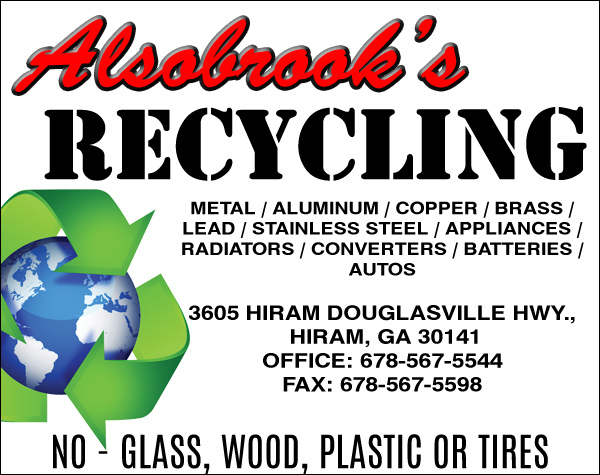 Twenty-five teams from throughout the Atlanta metro area competed in 10 different events. The Stingers finished strong with two Second place wins in the female unarmed squad and male/mix unarmed platoon. 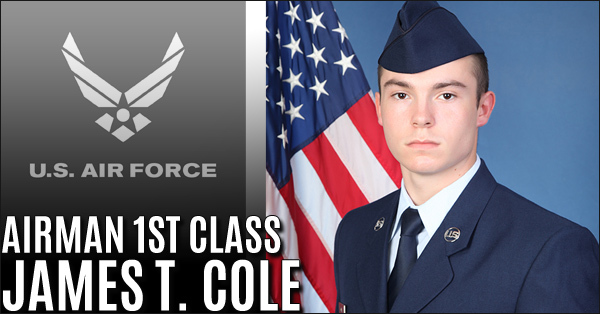 U.S. Air Force Airman 1st Class James T. Cole graduated from basic military training at Joint Base San Antonio-Lackland, San Antonio, Texas. Cole is the son of Dallas residents William Cole and Lisa Duvall and a 2017 graduate of East Paulding High School.